“On Thursdays we do this thing where we order in food after work and play board games,” Ian Gregory, creative director, co-director and co-founder of Singapore’s Witching Hour Studios said. He gestures to the shelves filled with all sorts of board games — from strategy ones like Civilization, to the engaging Cards Against Humanity. 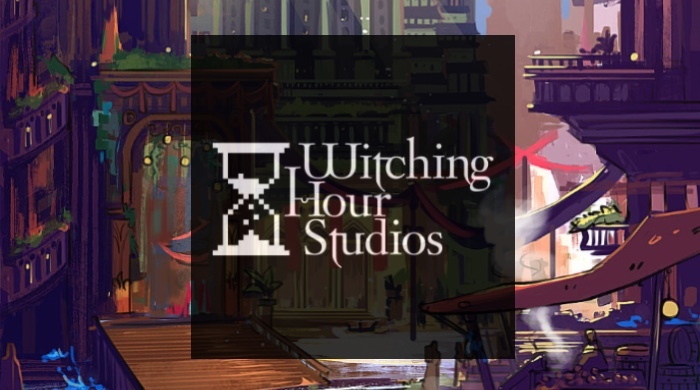 Witching Hour Studios is described on their website as a ‘tight-knit family of game developers in Singapore who have lived and will die by quality games with immersive, believable worlds’ — they’re very, very passionate. Prior to the interview, I walked into the office, and into a conversation between the team on video games they were playing. It was a nice scene; everyone was relaxed but pumped up when it came to geeking out. And though their catalogue of games are small, it’s interesting to note that all of the games made by Witching Hour Studios have won awards — their game Ravenmark: Scourge of Estellion won the Charles S. Roberts award in 2011, an award you’d be familiar with if you’re an avid historical wargaming fan. “It’s a niche game, so to be recognised by the people in that community is quite the honour,” Ian says. The most recent title by the studio, Masquerada: Songs and Shadows just won Best Indie Title at the Tokyo Game Show 2015, where over 80 independent games were exhibited. “It’s like if Diablo and Dragon Age Inquisition had a lovechild, Masquerada would be it,” Ian says enthusiastically. 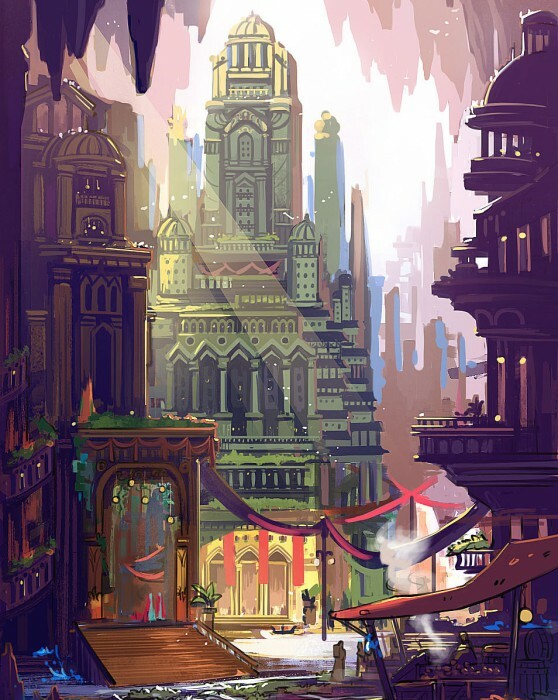 It’s set in a dark Venetian fantasy city where people with masks are the only ones who can cast magic. Players follow the investigation trail of the Inspettore, Cicero Gavar who returns from exile to solve a kidnapping that will shake up a city caught in civil war. It’s not hard to see the similarities: it’s dark and fun to play, and the storyline is riveting and whimsical. 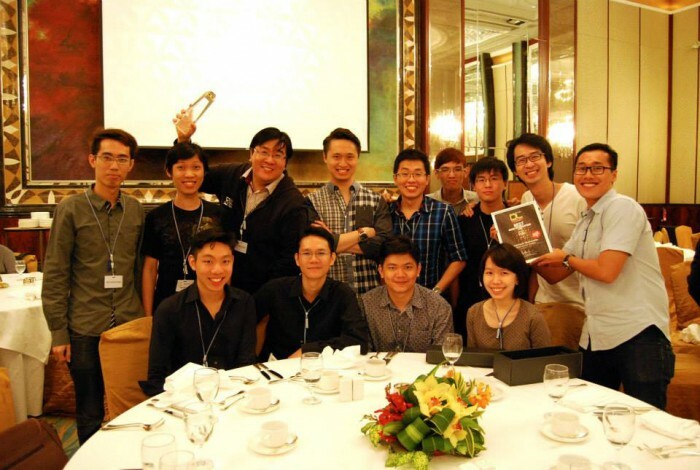 Like most startup stories, the idea to set up a game developer studio came to him and his friends while still in the Nanyang Academy of Fine Arts (NAFA). Despite having no prior experience in the game industry (besides being gamers), the gang learnt everything from the scratch, from the actual technicalities of running a business to coming up with plans for games — yup, literally having a gameplan. “Be good in math. If you want to be in game developing, you have to be good at math. UI, design, everything — you have to know some math,” he says before starting to talk about the scene at large. 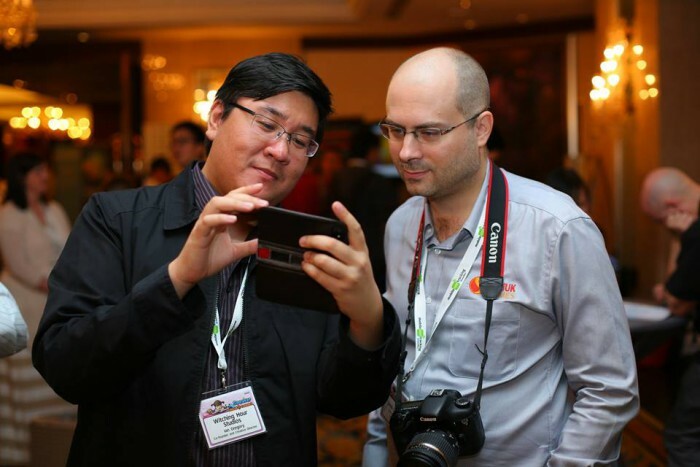 “I would say the game developer scene in Singapore is very healthy. There’s a lot of creativity but a lack of experience. A lot of companies in Singapore still have that survivalist mentality so they’re making choices to make sure they can keep running versus having breathing room to do creative things,” Ian tells us. He has strong pride in the industry and the country but feels that society at large has not embraced the creative gaming industry yet. A lot of people in this industry are also in it for passion, even though it has way longer working hours with very little return. 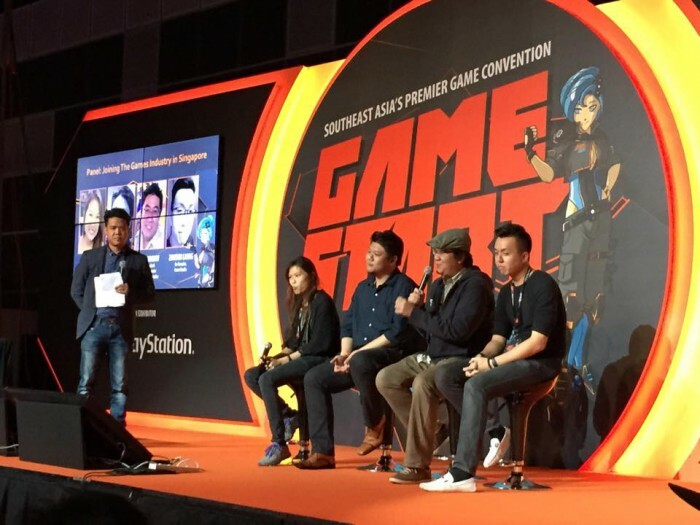 To him, the gaming industry in Singapore would be more accepted if people understood that it was different from the other more ‘popular’ industries out there. “There’s a sense of entitlement here, where they expect the gaming industry to work here like every other industry as well, and it’s very worrying,” he claims. He relates a story in which he had showed the first game to a Brit who, although impressed with the game, proceeded to be in disbelief when Ian said it was a Singapore-made game. “To me, if that is the general perception that people have of Singapore, then I need to do something about it.” Since then, he’s used that moment to continually ask himself: How can I make the industry better? “Always learn to filter out noise. This is Singapore, everyone’s always going to tell you not to do it,” comes the next piece of advice from Ian. He adds, “Find happiness in a different rubric from everyone so take that risk.” He also believes that we should always take that piece of humble pie and remind ourselves that there’s somebody better than you. Listen up all you potential game makers.